Kristina Moriconi received her MFA in creative writing from Pacific Lutheran University’s Rainier Writing Workshop in Tacoma, Washington. Her work has appeared most recently in Mobius: The Journal of Social Change and The Hive: Apiary, and her chapbook, No Such Place, is due out in the fall of 2013 (Finishing Line Press). She teaches writing in the Philadelphia area and runs a writing workshop with Mothers in Charge for women who have lost children to violent crime. 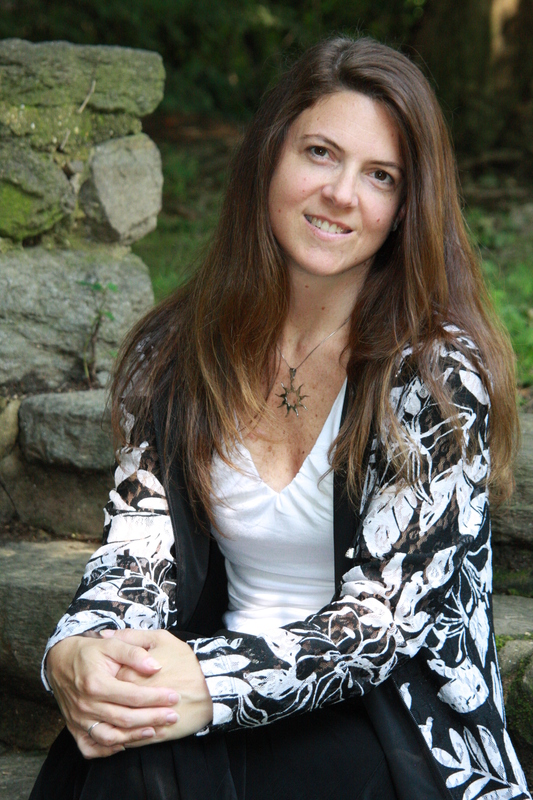 Visit the Blue Heron Speaks page on this site to read two of Kristina Moriconi’s latest poems.